The major story (at least as near as I can determine) with respect to whisky in 2015 is the continued resurgence of Canadian Whisky upon the world scene. I can remember a time only a few short years ago when it seemed like only Davin De Kergommeax (CanadianWhisky.Org) and myself were willing to place the Canadian spirit on par with American Bourbon and Single Malt Scotch Whisky. As both Davin and I wrote our reviews and commentaries it often felt as though we were each subject to more than a few strange looks from other whisky critics who panned the Canadian Spirit as merely a cheap blend. Slowly though, the worm has been turning as some distillers (such as Forty Creek) have been producing a much more premium whisky for the export market. 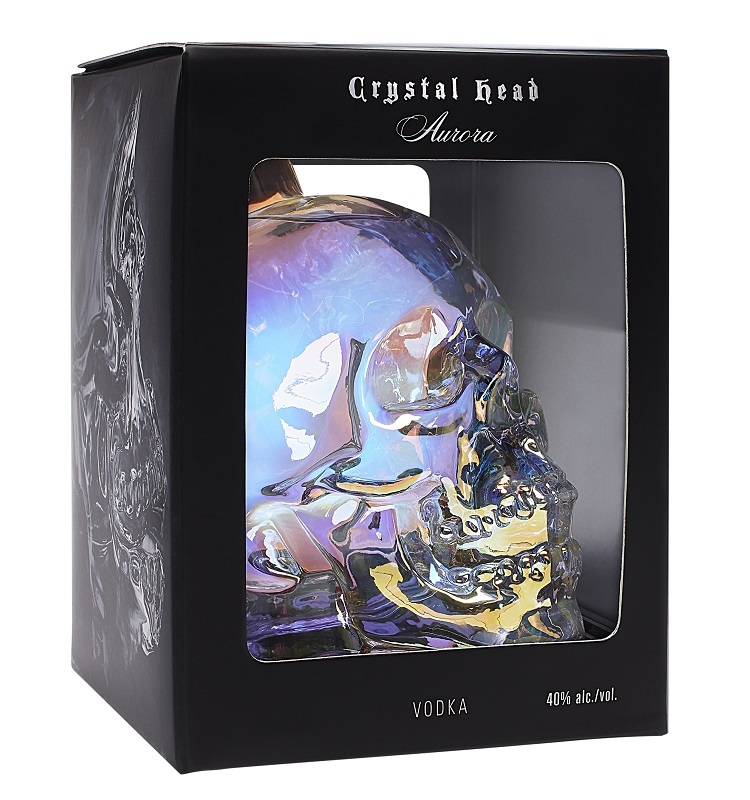 Other Canadian distillers also have began to export more premium offerings, and slowly the Canadian Spirit has begun to regain its stature. And this might be the year that future whisky historians decide that Canadian Whisky finally became relevant again. And no, it was not because of Davin or myself (although we may have each played a small (very small) part). It was because in 2015 the most recognized and influential whisky critic in the world (Jim Murray) placed one of our nation’s spirits on top of the whisky world. That whisky, Crown Royal Northern Harvest Rye, was named by Jim Murray in his 2016 Whisky Bible, the World Whisky of the Year! This is perhaps a watershed moment for Canadian Whisky, and I for one could not be happier for it. That is not to say that the whisky produced elsewhere is not improving as well. Whisky Advocate named a Swedish whisky, Spirit of Hven Sankt Claus, their 22nd Annual World Whisky of the Year, and throughout the world the popularity of US Bourbon continues to rise as does the whisky produced in Japan. Of course Scottish Single Malts are as popular as ever; but the pedestal they once enjoyed upon the top of whisky world has turned more into a broad plateau with many other whisky styles from many other countries also sharing the view from on top. And this brings me to my Whisky Awards. Let’s face it, Jim Murray may well have his opinion, and the Whisky Advocate writer’s may have theirs; but the opinion which counts for the most upon this website … is mine. And that opinion is shared every year when I publish my Rum Howler Awards. It was a simple process to determine the Best Whisky Value for my 2015 Rum Howler Awards. I determined first which of the whiskies I had received or reviewed in 2015 which were available to me at a retail price of less than 30 bucks for a 750 ml bottle. (That may seem expensive to some of you but remember that we pay a lot of taxes in Canada on booze all of which add about $14.00 to the price of the typical bottle.) Then I checked my most recent review scores and determined which of those whisky spirits gave me the best bang for my buck. This year’s winner was the whisky chosen by Jim Murray as his 2015 World Whisky of the Year, Crown Royal Norther Harvest. Although Jim has been roundly criticized in some quarters for this selection, most of this criticism seems to be based upon the fact that Northern Harvest is an inexpensive Canadian blend. I find myself in disagreement with the critics. There is no rule which states that price has anything at all to do with quality, and I have always maintained that blends whether Canadian or otherwise by their very nature have at least the opportunity to be superior to Single Malt or Single Grain whiskies. Any great chef prefers to choose his ingredients from more than just one source, and it stands to reason than great Master Blenders would have similar thoughts. Blending different grains allows the whisky maker to have at his (or her) disposal a greater capacity for greatness. Crown Royal Norther Harvest is proof positive, and it deserves the accolade of Rum Howler 2014 Best Value Whisky. Earlier I stated that the opinion which counted for the most on this website was mine. I purposefully left myself some wiggle room as it is also true that the opinions of my friends who sample spirits with me count as well. 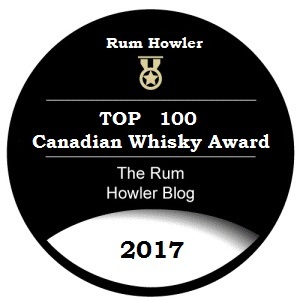 When selecting my award winners for Canadian Whisky I used an amalgam of my friends opinions as expressed in my Rum Howler 2015 – Top 25 Canadian Whisky Countdown and my opinion expressed though my reviews. You will have to forgive me for placing a higher weight upon my opinion in the selection process. Fortunately when it came to the Best Canadian Whisky of 2015 we were all in agreement as the Canadian Rockies 21 Year Old (Batch 001) blew us away. The particular winners for Runners-up and the Honourable Mention Awards could very well have been flip-flopped or mixed up depending upon which of my friends was asked, but we all agreed that the four finalist whiskies chosen were spectacular. All of the Scotch whiskies I considered for my Rum Howler Awards were from samples I received during the past two years. In the case of the Award Winners for Best Scotch Whisky, I had already I tasted and scored all of the worthy candidates as part of my deliberations for my Rum Howler 2015 – Top 100 Spirits. I used those deliberations to help me choose my award winners. Glenmorangie’s stunning Tùsail was easily my favourite. (Perhaps it is because the robust flavours brought forward by the Maris Otter Barley used to produce this malt whisky seemed to me to be very reminiscent of the flavours brought forward by Canadian Rye.) I awarded my Runner-up Award to the Glenglassaugh 26 Year Old, and my Honourable Mention Award to last years winner, The Balvenie 12 year Old Single Barrel. It would be true however, to say that other than the wonderful Tùsail, I found it very difficult to place this year’s Scotch Whisky selections on the same level as my selections within the other Categories. It seems I need to work harder to find top notch Scotch Whisky next year. 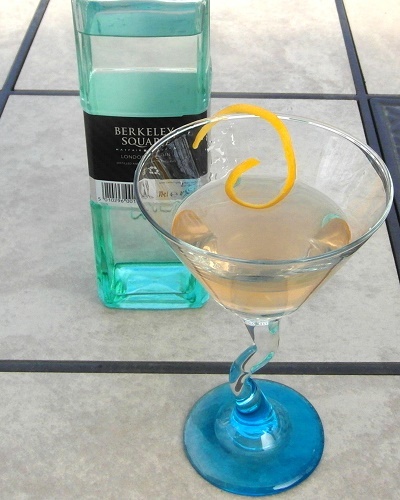 Throughout my considerations for my yearly Rum Howler Awards I try to limit my deliberations to spirits which I have received as samples during the previous two years. Because of this, a transition over time occurs of winners dropping out of the awards and new whiskeys being featured. This does mean however, that I sometimes will feature the same whiskey for two years in a row in the winner’s circle, and that is the case this year as once again the Best American Whiskey I tasted was Booker’s True Barrel Bourbon from Beam Suntory. Angel’s Envy Rum Finished Rye Whisky and Baker’s Kentucky Straight Bourbon were strong candidates and each garnered a Runner-up Award. Jefferson’s Reserve Very Old Bourbon was a welcome addition to the proceedings and garnered an Honourable Mention. The 2015 Rum Howler Award for Best Overall Whisky! This year in deciding the 2015 Rum Howler Award for Best Overall Whisky I decided to re-taste all of the major contenders side by side between Christmas and New Year’s Eve. I spent two days making a series of Old Fashioned Cocktails with each Spirit and after much anguish I ranked them from one to nine. Then I spent two days sipping each of the spirits neat and ranking them from one to nine once again. I added the rankings from each exercise together and the spirit with the lowest score, the Canadian Rockies 21 Year Old, was declared the Rum Howler 2015 Whisky of the Year. Booker’s True Barrel Bourbon and Glenmorangie Tùsail were each awarded Runners-up Awards, and the two wonderful whiskies from Crown Royal, the Hand Selected Barrel, and the Northern Harvest Rye were each awarded Honourable Mentions. I may not have concluded (as Jim Murray did) that the Northern Harvest was the best whisky in the world this year, but it certainly made a strong case for itself landing in my top 5.